Hi, friends of Patricia! I hope by the end of this we’ll be friends, too. 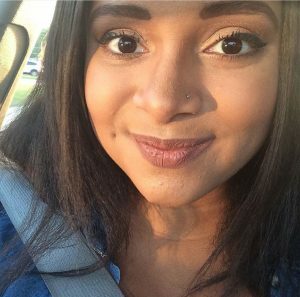 The name’s Raven and I’m so excited to share a bit of my heart with you. I’m a mom who has yet to hold her child.…At least in her arms. My husband and I are currently expecting our first child – a boy we’re naming Legend. He’ll be entering the world by the first week of June and we’re so excited! The excitement is two-fold. I’ve been daydreaming about this little boy for almost 8 months (but it currently seems like the last 58 years), and I’m ready to meet him! I want to hold him in my arms. I want to have late night conversations with him, knowing he’ll have no idea what I’m saying, but that’s okay. I want to kiss his face and dress him in ridiculously cute outfits and gush over every little thing he does. And… I’m really ready to not be pregnant anymore. As beautiful as the process of growing a human is, it’s exhausting. I’ve reached the point where the view of my feet is a distant memory (but I’m very aware that they’re there – considering how swollen they’ve become.) Carrying a 6lb, very demanding human is not for the faint of heart. 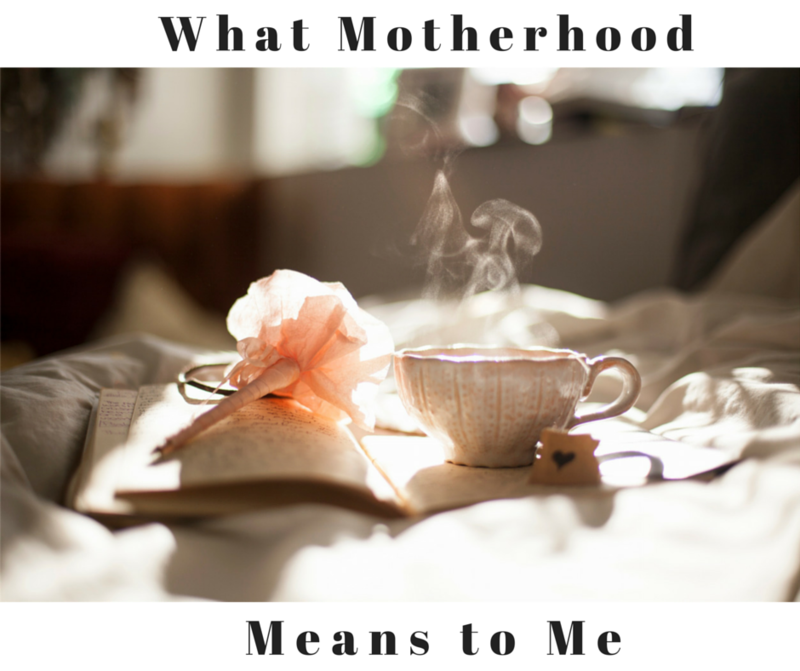 Pregnancy has been one of the greatest blessings in my life and I’m so thankful for the gift of motherhood… but it is one of the most physically challenging and trying exeriences a woman can go through. 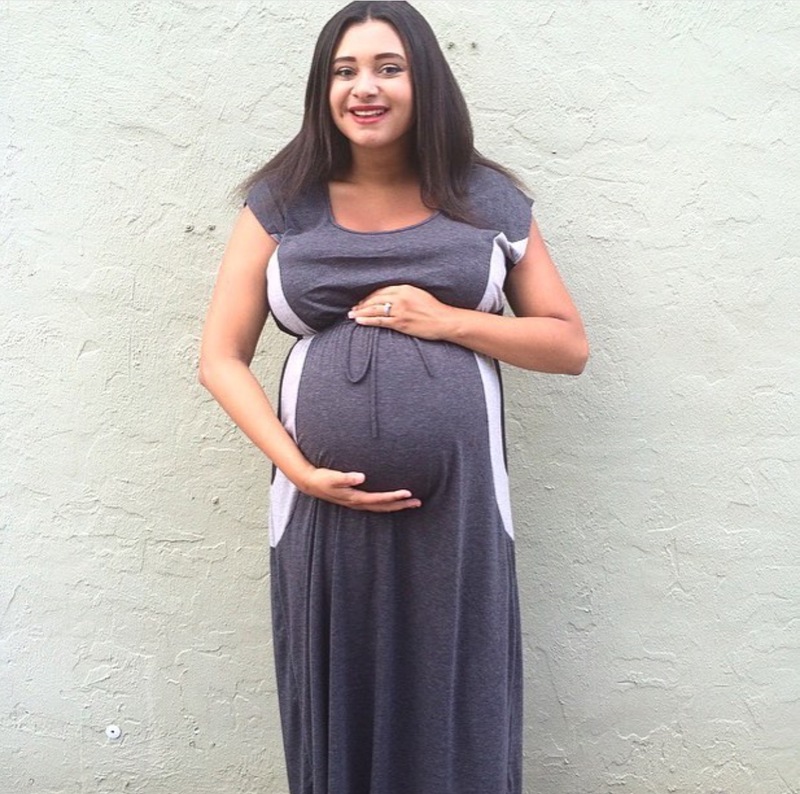 As much as I love being pregnant and carrying our child – I’ll love carrying him in my arms a whole lot more. As Mother’s Day approaches, I haven’t given it a ton of thought as I’ve never needed to until the day before… like everyone else, when we all rush out to buy our moms cards and gifts. And I almost immediately think of my mom and I quickly wonder if there’s a big party being thrown for her by my sisters that I’m unaware of. Oh. They’re asking me what I’M doing for Mother’s Day… I’m a MOM. To be honest, it hasn’t fully hit me yet. In a little over a month, another human being will be calling me “Mom” for the rest of my days. I’m a MOM. And, man, does that feel good to say. I haven’t heard Legend’s cry yet. I haven’t rocked him gently to sleep. I haven’t changed his diaper. I have yet to teach him his ABC’s or how to tie his shoes. I’m awaiting the day that I have to take him for his driver’s test – and that day can take its sweet time. But I’ve carried him for almost 8 months. I’ve felt him gently kick and move inside of me. I’ve prayed over him and I’ve cried over the realization of how deeply I already love him. I’ve chosen to forego certain foods and activities that normally I would go for without a single thought – because Legend is at the center of my every thought. His well-being has become the most important aspect of my life. His safety and health and happiness is the desire of my heart. The kid has my whole heart and we’ve never even met face-to-face. And that’s why I have every intention of high-fiving myself on Mother’s Day and saying “thank you” to strangers who wish me well on the holiday. Expecting moms are MOMS. Their child needs them to carry them and keep them safe until they’re ready to enter this crazy world. Pregnancy isn’t a just a journey… as soon as you see those pink lines, you are a MOM to a precious creation of God. So, whether you’ve been a mom for 15 years or for 15 weeks – Happy Mother’s Day! 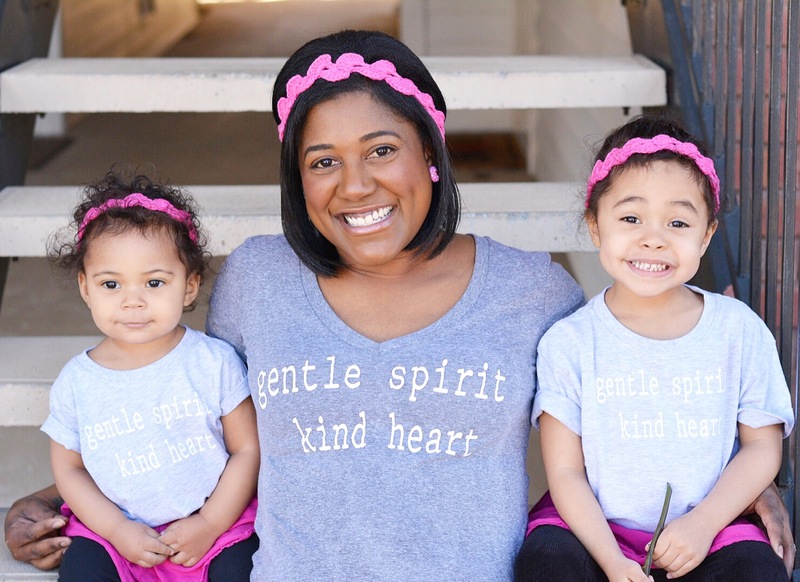 Motherhood is one of the most beautiful gifts and we each should feel celebrated and loved on Mother’s Day – no matter what stage of motherhood we find ourselves in. Until Raven launches her site, (she’s a little busy baking a human), you can find her on Instagram sharing more of her beautiful thoughts and photos! 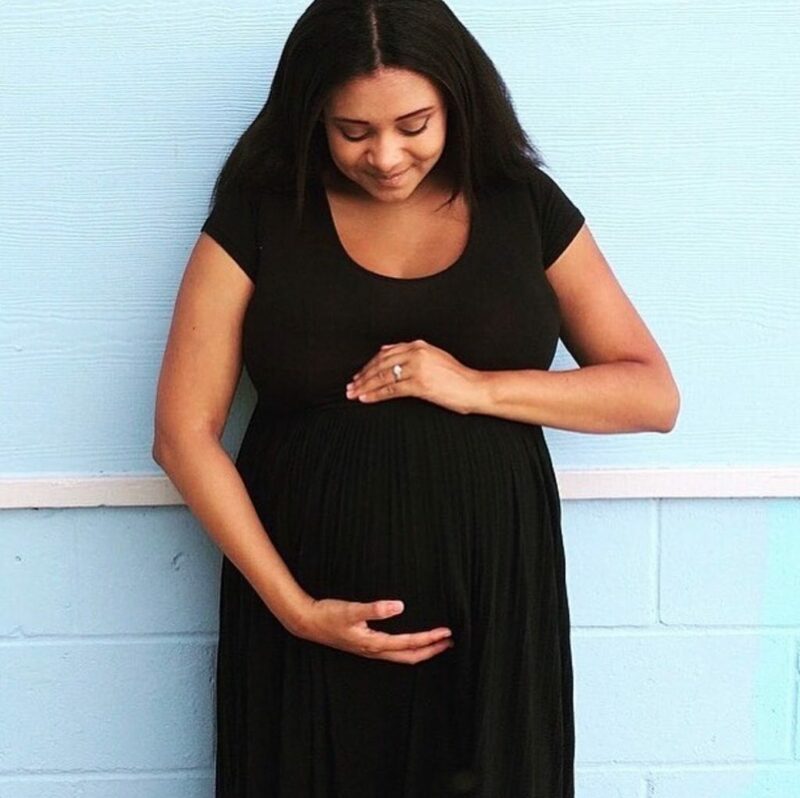 Raven- I love your message that motherhood begins before the physical arrival of your baby! I felt that I was a mother from the moment we committed to adopt, even though it would be years before we met and held our son. I’m thankful for others who agree!!! Enjoy these last few weeks with you and your man before Legend arrives! And congratulations! I love your insight and your heart Nell. Thanks so much for chiming in! Yes yes yes, you beautiful mama! Can’t wait for you to hold your little one on the outside! Abbie, thank you so much for your encouragement and support!! Love this !!!! So heartwarming !!! Love you friend!!! Thanks for your support!! Love this, Raven! It’s so very true and I’m so glad you said it. Happy Morher’s day to you! Thanks for your support Annie!! I have a feeling that I’m going to absolutely love this series – despite not being a Mom. It’s going to make me laugh (already did – I’ve heard the same thing about being pregnant) and cry. But learning about all of these lovely Moms is going to be pretty awesome. Also, loving the new theme and welcome to WordPress! I hope that you enjoy it. Thank you very much Jessica! I can’t tell you enough how much it means to me to have you follow along. Your support is amazing!!! What a great idea so sweet. I love this Raven and Happy Mother’s Day the season of expecting though trying at times is so beautiful cherish these last moments before your baby boy arrives and love, love his name momma. Thank you so much for commenting Nicole! Raven is a beauty and I hope you enjoy the series! Oh my goodness, this was so beautifully written!! I absolutely loved this. Raven, is such a darling pregnant momma!! Patricia, this is such a precious thing you’re doing. You are a truly remarkable woman. What an honor it is to know you. Isn’t she?! And the blessing and pleasure of our friendship is all mine!! !